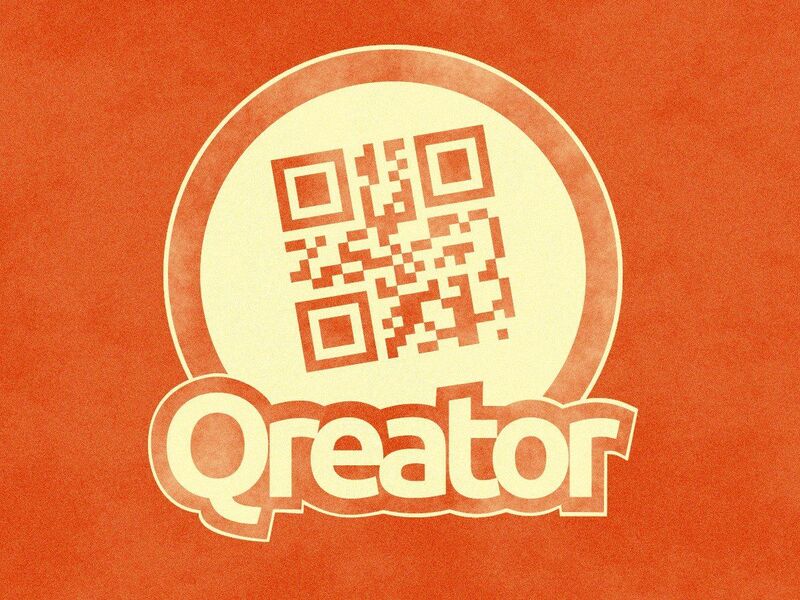 We're preparing a new release of Qreator, the QR code creator for Ubuntu, to be published in the next few days. This release adds a few new strings and quite a bunch of new features, including a new design, new QR codes, and the ability to edit the QR codes you create. Kudos to everyone who has contributed translations in the past: thanks to you the development release Qreator is already fully translated in 10 languages. 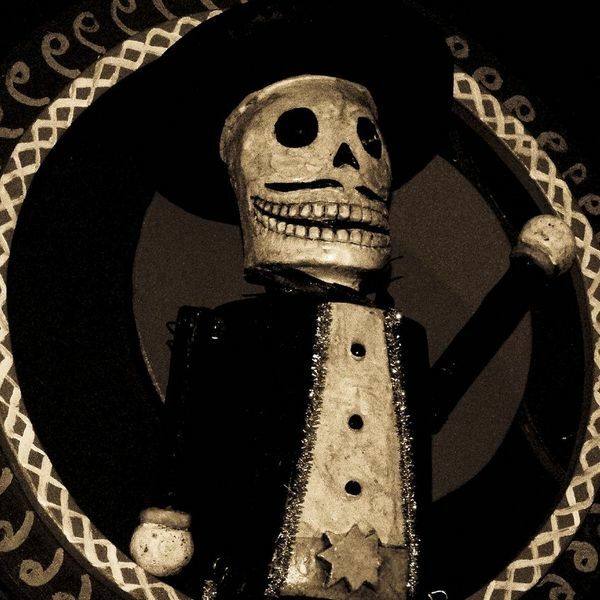 There are other 26 languages that are nearly completed and are only missing the newly-added strings. A very special mention goes also to the unstoppable Stefan Schwarzburg, whose contributions have been invaluable in putting the upcoming release together. To get more context for the translation, you can also install the preview package. It's for Ubuntu 13.04 only, but if someone needs an older version, let me know and I can create it too.